A circle O is inscribed in a square ABCD. As shown in the figure below, a circle O1 with radius r1 is tangent to the arc BD of center A and tangent to BC and CD. 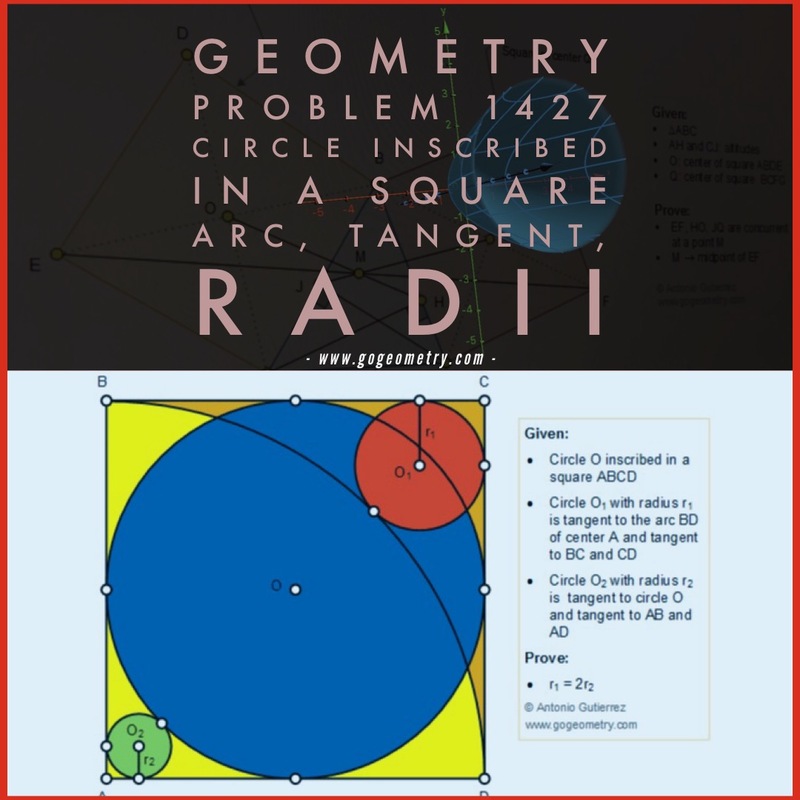 A circle O2 with radius r2 is tangent to circle O and tangent to AB and AD. Prove that r1 = 2r2.